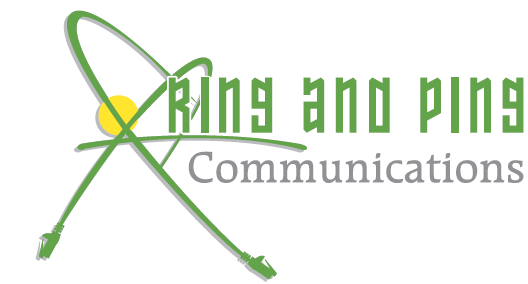 Ring and Ping takes the time to understand your company’s requirements. Cat 6a provides amazing performance, giving your organization improved bandwidth, network efficiency, and data throughput. Cat6a can handle 10BASE-T, 100BASE-TX, 1000BASE-TX, and 10GBASE-T (Gigabit) Ethernet connections. 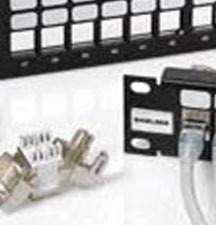 It is rated for 250 MHz, allowing it to traverse longer distances than Cat6 cabling. 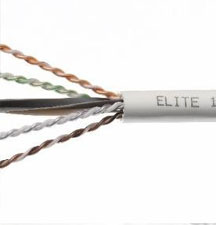 Because of better insulation, crosstalk and attenuation is significantly lower with Cat6a cabling compared with Cat6. Though early Cat6a cabling was significantly thicker than Cat6, now Cat6a cabling has slimmed down. Compared to Cat6, Cat6a combines tight pair twists with added insulation and a central plastic support. Ring and Ping knows that bandwidth demands tend to increase over time, so we take the time to learn about your business and plan your cabling installation carefully. For many businesses, Cat6a is the right choice, even if its full capabilities won’t be used immediately. Size and weight issues are usually offset by Cat6a speed and crosstalk advantages. 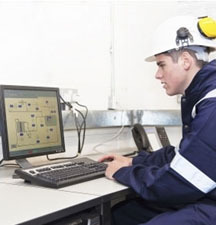 There are a few considerations that must be taken into account with Cat6a. It’s bigger and heavier, affecting how many cables fit into a cable tray, and requires a bigger bend radius. For these reasons, you must choose your Cat6a installer carefully. Cat6a cabling requires more testing before signing off on the install, and Ring and Ping’s trained experts are not done until the installation has been thoroughly tested. Are you ready to learn whether Cat6a is the right cabling for your organization? Call Ring and Ping at (877) 841-9240, or contact us online.